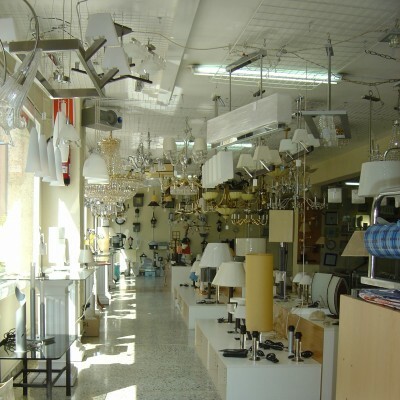 Being a family business, for us the personalized individual shop or lighting boutique is the constituent element of the distribution chain. Without any doubt, TRILAMP can help you to increase this personalization and adaptation to the specific needs and wishes of your individual clients, offering you a wide range of sophisticated lightings which will fulfill the expectations. An important part of our catalogue is dedicated to the lighting of bathrooms, for which we can supply you lightings and lamps in different models, materials and light intensity, procuring a touch of intimacy and personal well-being. Needless to say that all these models are wet proof.